Forensic specialist Jennifer Dornbush is back on the show! You may remember her talking to us about how to turn a movie into a novel back in September. This time she’s helping us understand how to plot out a mystery, thriller, suspense, or crime story. Jennifer has a couple of acronyms that will help us build a foundation for our story. She also shows us one surprising element that’s in nearly every mystery, thriller, suspense or crime story – but I’d never thought about it. Then she explains all the different kinds of evidence you might have in your story. We even have an interesting discussion about creating red herrings. Sign up for Jennifer’s newsletter and get a crime story masterclass for free. 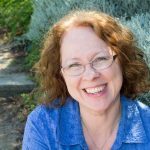 Her website has lots of additional resources, too, and links to her books including Forensic Speak: How to Write Realistic Crime Dramas as well as book one in her mystery series, The Coroner. Kitty Bucholtz writes superhero urban fantasy and romantic comedy, often with an inspirational element woven in. After earning her M.A. in Creative Writing, she formed Daydreamer Entertainment and began self-publishing. 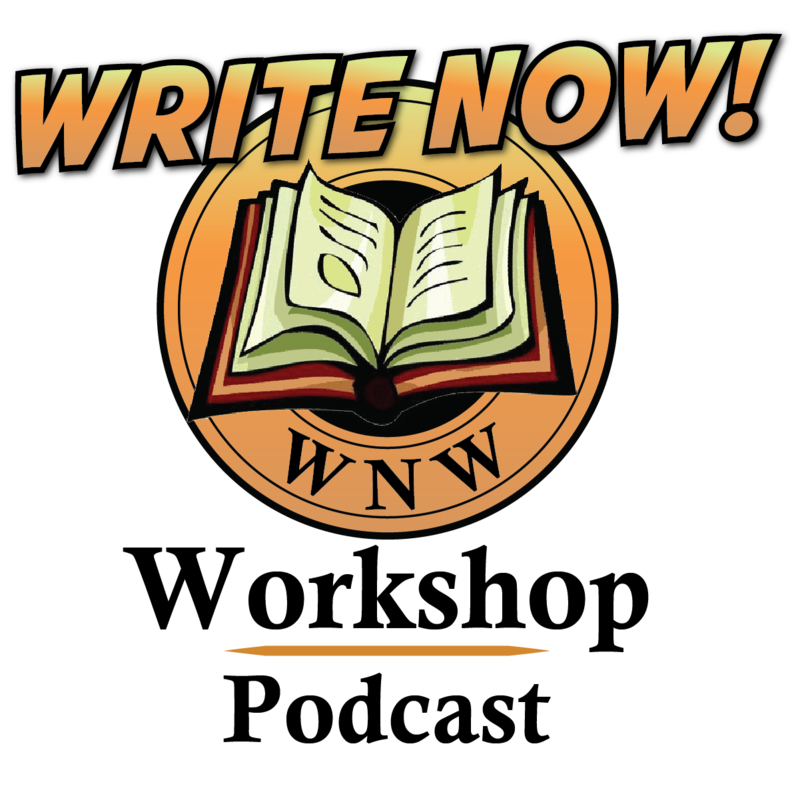 Founder of the WRITE NOW! Workshop and the new WRITE NOW! Workshop Podcast, she loves to teach in person and online. Learn more at https://www.writenowworkshop.com. I'd love for you to leave a review of the show on iTunes (or wherever you listen). Your impressions will help others know if this is the right podcast for them. You know how in the olden days we had patrons of the arts? Well, now you can become a patron of this show! If there's something you can't find, or you have a question for me, click on Get In Touch at the top and let me know. I'll try to get back to you as quickly as I can.